The Aspire Vape Nautilus AIO Pod System is an ultra modern 1000mAh all-in-one vape kit. 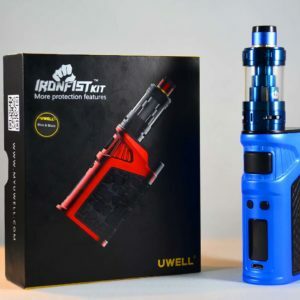 It features a 4.5mL maximum juice capacity with adjustable airflow control and provides an ergonomic, modular vape experience that will invigorate the senses. 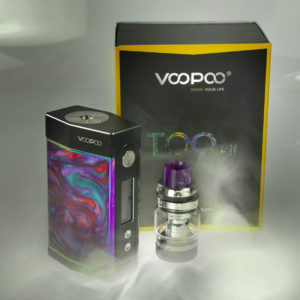 This little monster is perfect for those on-the-go or for those that enjoy day trips, as the Nautilus AIO Pods will carry a surplus of juice for even the most avid of vapers. 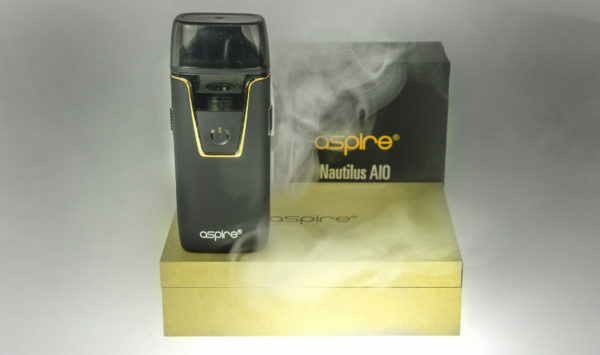 The new Nautilus BVC coils from Aspire are of a bottom vertical coil configuration, generating intense concentrated flavors within discreet clouds. Operating at 1.8ohm, both nichrome coils are of similar configuration, but the NS Coil is adapted specifically for high nicotine or nicotine salt formulations. 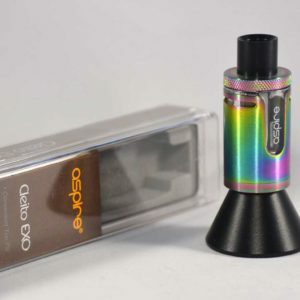 Finally, the complete open/close airflow system can be fine-tuned to keep in line with Aspires’ vision of allowing people to vape to their preferences, whether it be mouth-to-lung or direct-to-lung.